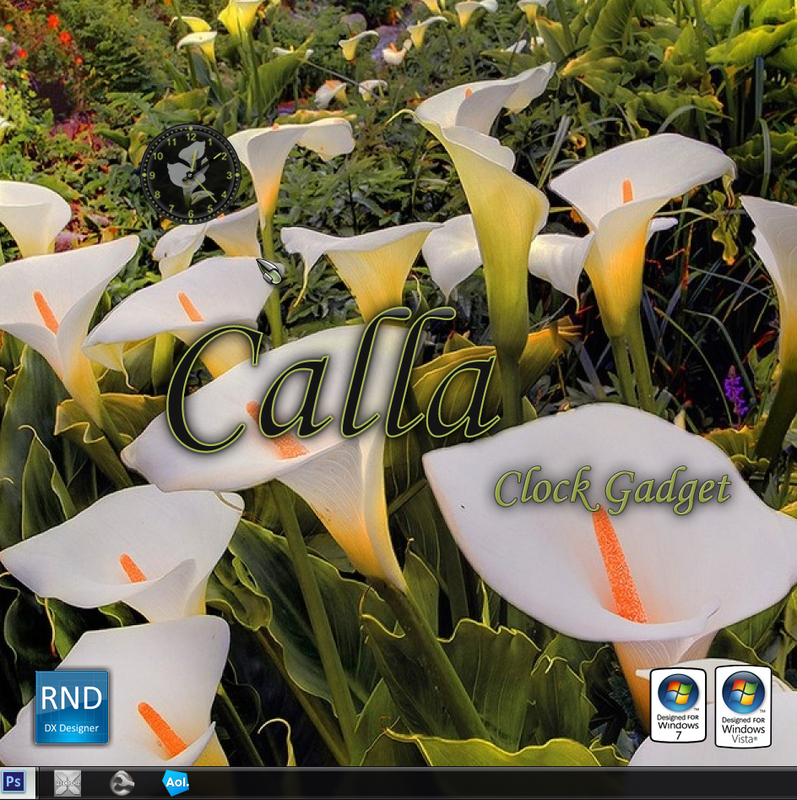 Based on the Calla windowblind by k10w3. I'm so glad that you included the flowers on the clock. So pretty! Thanks! Thank you for uploading this skin Rnd.